At Gilreath Family Dentistry in Marietta, our goal is to compassionately create healthy, beautiful smiles. We think you’ll find our practice to be different. Great customer service, excellent dentistry with fair fees, all in a beautiful, state of the art facility. For 55 years and now in our 3rd generation of dentists, we have been the dental home for thousands of people in Cobb County. And we’d like you to join our dental family. Come see why we are one of the most 5-star reviewed practices in the area. 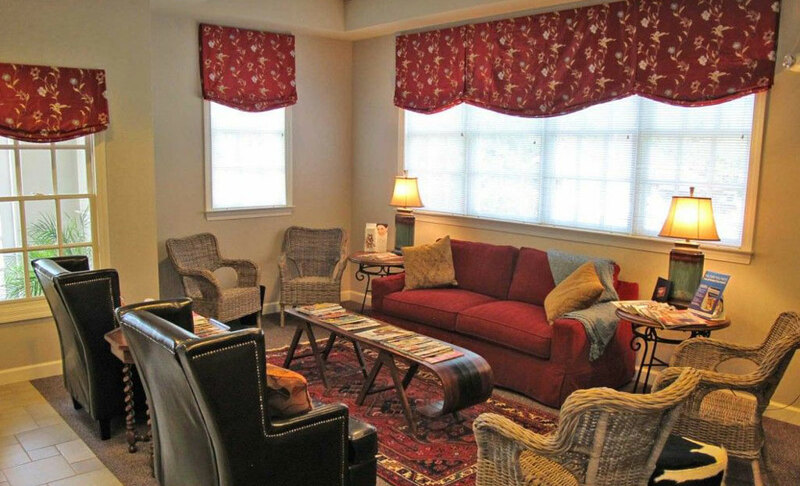 Please take a few minutes to look at our site and call us (770) 514-1224 with questions or to make an appointment. 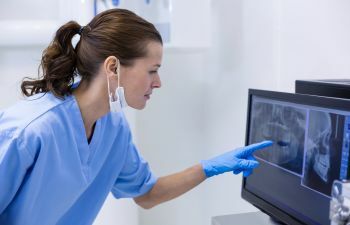 CT scan offers an advanced digital imagery for high-quality dental care. The images are key to accuracy and precision, helping provide the safest and best care. We are proud to offer same day crowns. Using CEREC® CAD/CAM, we can restore the natural strength and beauty of your tooth in a single office visit. Invisalign® technology uses a series of clear trays to move your teeth. We can design an invisible treatment based on your wants and needs. When caught early, most decay areas can be treated without any drilling! This is a must have in the dental practice and we are proud to provide it to our patients. Your smile can be the first thing people remember about you, and we are here to make sure that you smile often. 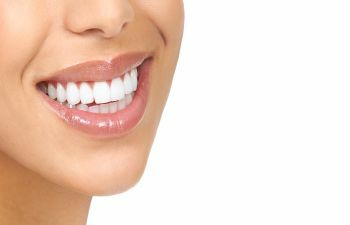 At Gilreath Family Dentistry, we help patients improve their smiles with advanced techniques, personalized care, and treatments designed to be as comfortable as possible. We want to serve you and your family for life. Contact us today to schedule an appointment for you or a family member.